Hi Community! Here's the example I shared during my presentation at the eLearning Guild’s Articulate User Conference. I used 3D models and 2.5D/parallax effects. Feel free to poke the bear. I recommend turning your audio on. Let me know if you make it out alive! :) Happy trails! What a cool example! I hike a lot myself (luckily not in Grizzly territory!) but I learned a lot in this course. Thank you, Ashley! 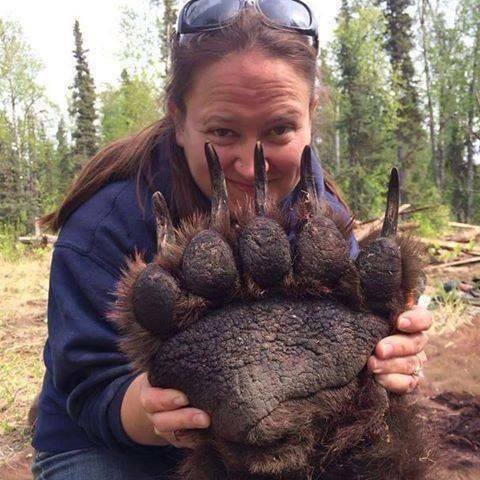 Glad you are not in grizzly territory. Those cute cubs are difficult to resist. :) Safe trails! Thank you so much, Allison! It was great meeting you! I read and commented on your article. Such a fantastic compilation of reasons.